Postgraduate student, the Economic Department, Lomonosov Moscow State University. In 2012, she received a bachelor’s degree in political studies at MGIMO University of the Russian Ministry of Foreign Affairs. Her graduation paper was devoted to the global political importance of economic development in the Arctic. 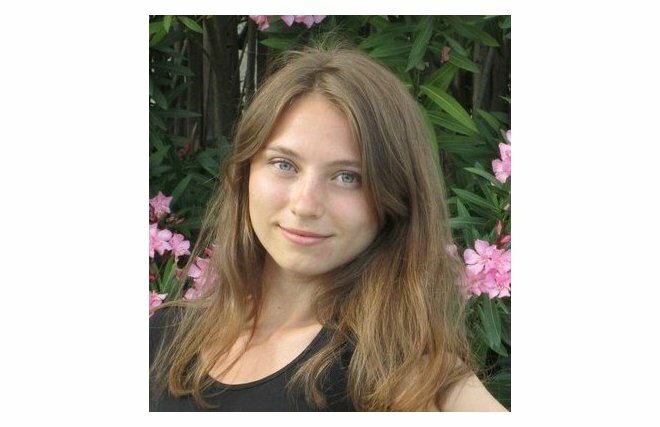 While at MGIMO University, Anastasia became interested in the issue of sustainable development and environmental protection. To receive the necessary education, she enrolled in postgraduate courses at the Institute of Chemistry and Problems of Sustainable Development at Mendeleyev University of Chemical Technology, which she finished in 2014 with distinction and with a degree in the environment and land use. 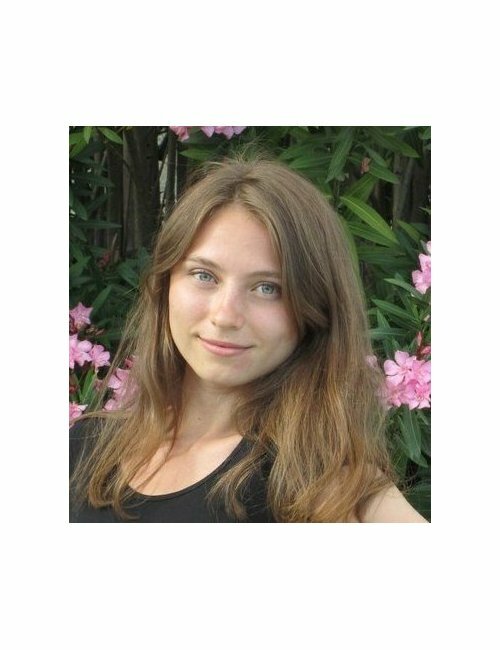 Her interest in climate change, sustainable development and business ethics led her to her postgraduate courses at Moscow State University’s department of environmental economics, where Anastasia is writing her thesis on Social and Environmental Responsibilities of Oil and Gas Companies in the Arctic.